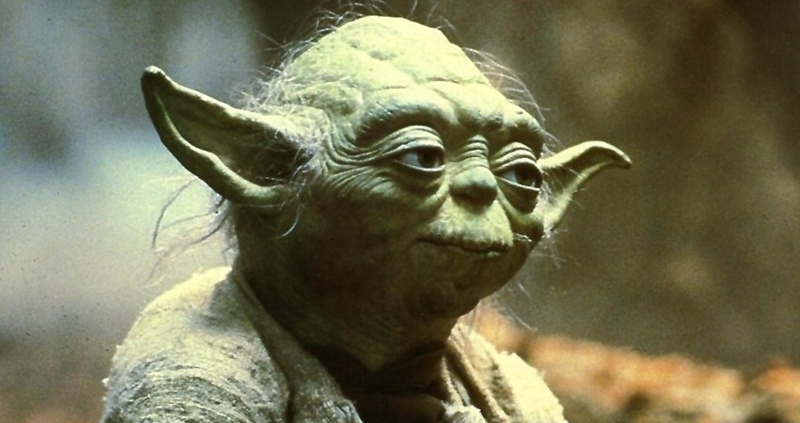 Of all the Jedi in the Star Wars saga, none have ever really compared to the awesomeness a green little old man alien embodies. His wisdom is still blowing minds to this day, if it’s the viewer’s first time watching the movies, or their 5ooth. And what type is best suited to train future generations through firmness, steadiness, and innate will to understand you like no other can offer?